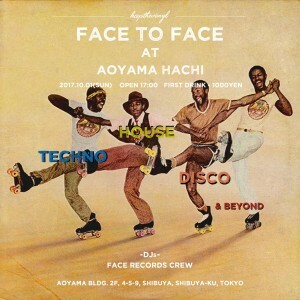 Face Records Staff & Friends !!! Copyright © DIGMAX, AOYAMA HACHI. All Rights Reserved.